The Africa Hotel Investment Forum, the premier tourism and hotel investment conference on the continent, attracting many prominent international hotel owners, investors, financiers, management companies and their advisers, will return to the Sheraton Hotel, Addis Ababa in the last week of September. The Africa Hotel Investment Forum will take place from September 23rd-25th at the Sheraton Addis, Ethiopia. Registration is now open to those looking to secure a place at the early bird rate. Najib Balala, Kenya cabinet secretary for tourism and wildlife, has said it the country will use Africa’s leading hotel investment forum – AHIF – as a launch pad for innovative tourism investment opportunities. Based on figures for the first half of 2018 from STR, Marrakech has emerged as a standout performer among key African cities. Average daily rates in the city increased by 40.7 per cent, to US$195, in the first six months of the year. When Theresa May, the British prime minister, touched down in Nairobi with a group of business leaders in her wake and keen to talk about championing investment in Africa, she was following in the footsteps of a British company, Bench Events. The Africa Hotel Investment Forum will return to Nairobi on October 2nd-4th. The event is considered premier hotel investment conference in Africa, attracting many prominent international hotel owners, investors, financiers, management companies and their advisers. Breaking Travel News editor Chris O’Toole reports from the African Hotel Investment Forum as it returns to Kigali, capital of Rwanda, for the second time. As a successful African Hotel Investment Forum comes to a close in Rwanda, Jonathan Worsley, chairman of Bench Events, turns his attention to the next horizon and the hospitality opportunities of a rapidly developing Saudi Arabia. 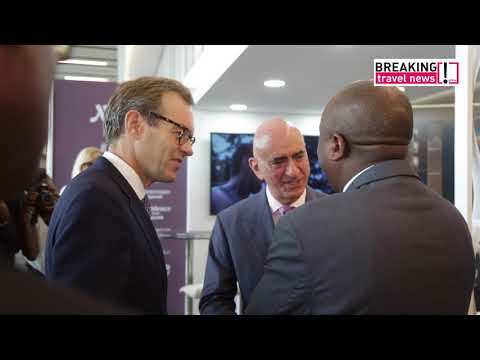 Simone Kuhn, manager, business development, Africa & Indian Ocean, The Rezidor Hotel Group speaks to Breaking Travel News about the group’s focus on Africa during AHIF 2017. 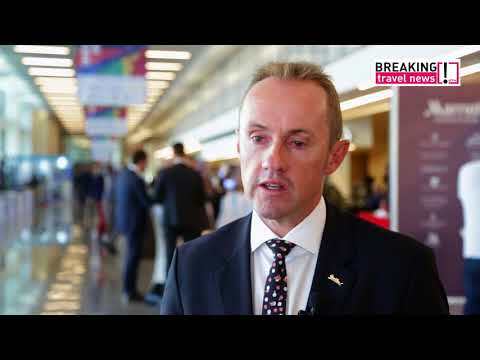 Breaking Travel News talks to Gillian Saunders, global leader, Hospitality & Tourism, Grant Thornton, about the impact technology is having on the hospitality industry during AHIF 2017. 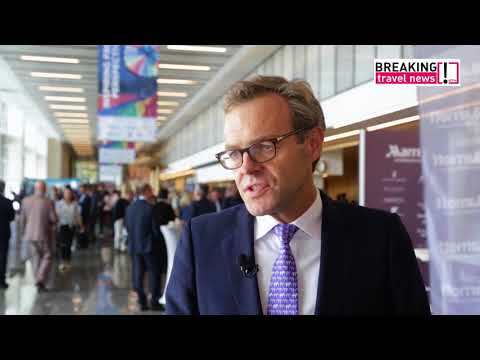 Andrew McLachlan, senior vice president business development Africa & Indian Ocean, The Rezidor Hotel Group, speaks to Breaking Travel News during the African Hotel Investment Forum to reveal the organisation’s plan for the region. 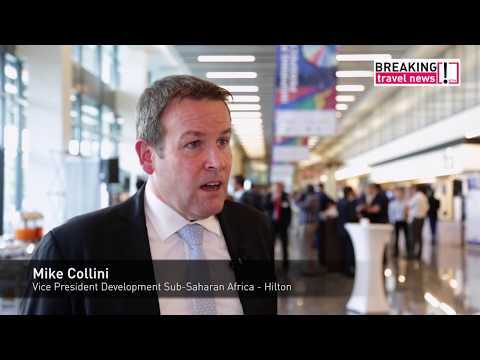 Breaking Travel News talks to Mike Collini, vice president development, sub Saharan Africa, Hilton, about the company’s expansion in the region, the changing face of African hospitality, and the importance of attending events such as AHIF.